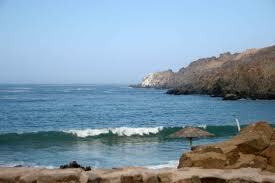 A very popular beach resort destination is the town Paracas in the department of Ica. Ica paracas is surrounded by beautiful dry dessert hills. 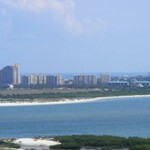 The climate is dry and humid but that doesn’t pull back the travelers from having luxury beach vacations. You can take a direct bus from Lima and drop into this mesmerizing city that has the most exotic beaches of Peru. 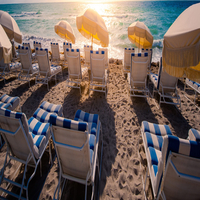 The beach front is lined with a large number of restaurants where you can have the delight to taste Peruvian sea food. 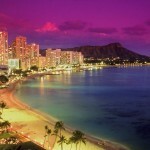 The city has many accessible tourist places to which you can pay a visit by walk or by moto taxis. 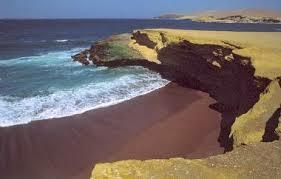 In Peru beach vacation, one should never miss this popular city Paracas. Start your day early in the morning by taking a tour to the very enticing island, the Ballestas Island. 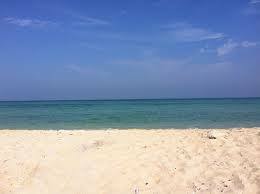 You can reach there by a two hours boat trip which is provided by the city tour and travel department. 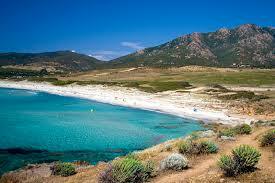 There you will find sea lions, penguins, condours and huge colonies of sea birds. 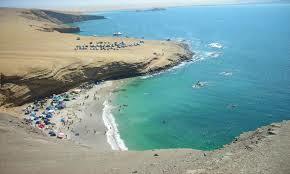 Then plan a trip to Paracas National Reserve by car or by buggies, which is a famous tourist destination. 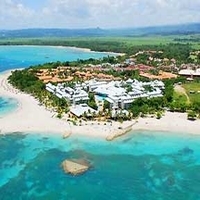 The oldest marine resort spread over 335000 hectares preserves the marine life eco system. 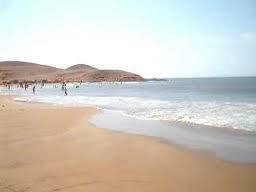 Playa Roja which is among the exotic beaches in Peru is located between Punta Santa Maria and Playa Lagunillas. 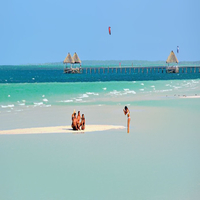 The beach has reddish color shore which amazes the visitors and leaves them in awe. 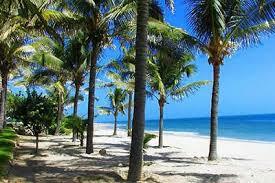 The protected bay is home to many scarlet,white birds and flamingoes. 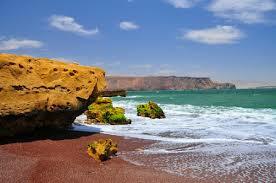 You are going to take home some amazing memories of Paracas beach and would love to visit it again.